At Hornady, customer service doesn’t end when your purchase is complete. We do all we can to make you feel informed and confident about your choice of product, because a satisfied customer is a repeat customer. Here you’ll find ample information to keep you up-to-speed on everything Hornady®, including User Manuals for both current and discontinued products, instructional videos, links, warranty information, and more. If you don’t find what you need, or have additional questions or concerns, contact us via the online inquiry form, or call us at 1-800-338-3220 during business hours. Gain access to all of our user manuals, whether they are old or new. Click here to get a searchable list of user manuals for current and discontinued products which may be downloaded to your computer. Search by keyword, SKU number or product name. 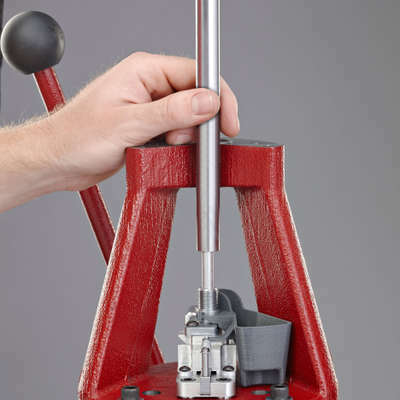 All Hornady reloading tools and accessories are warranted against material defects and workmanship for the life of the product. Simply stated – if it breaks, we’ll repair it or replace it at no charge (at Hornady Manufacturing Company’s option). 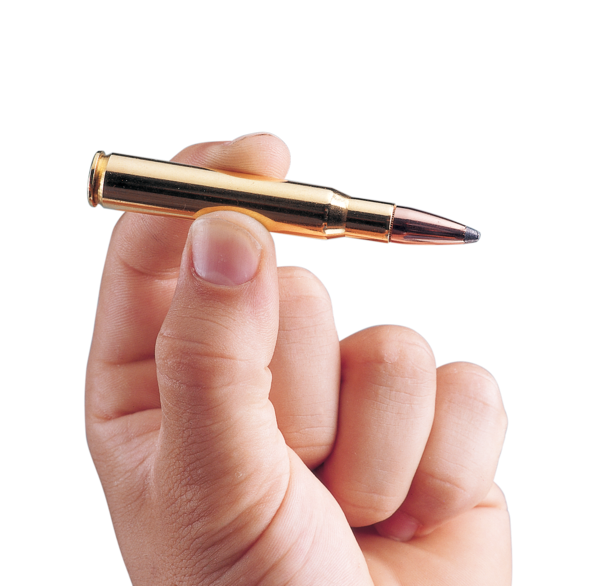 We have compiled a list of frequently asked questions with topics ranging from bullets, ammo and reloading tools, to Team Hornady, our current promotions, and even website questions. Easy-to-use sorting options and scanable content make it simple to find just what you are looking for. Check out our comprehensive list of FAQs to find the information you need. Curious about the status of an order? Get the information you need about the status of your order. Complete the order status search form now. Stay safe and keep up with the product recalls from Hornady.